Adarane Charitable Trust which is also known as Act, Started more the 8 years ago, and duly its initiation Act has transformed lives of many poor and needy children, from no where to dignified place, In the society. 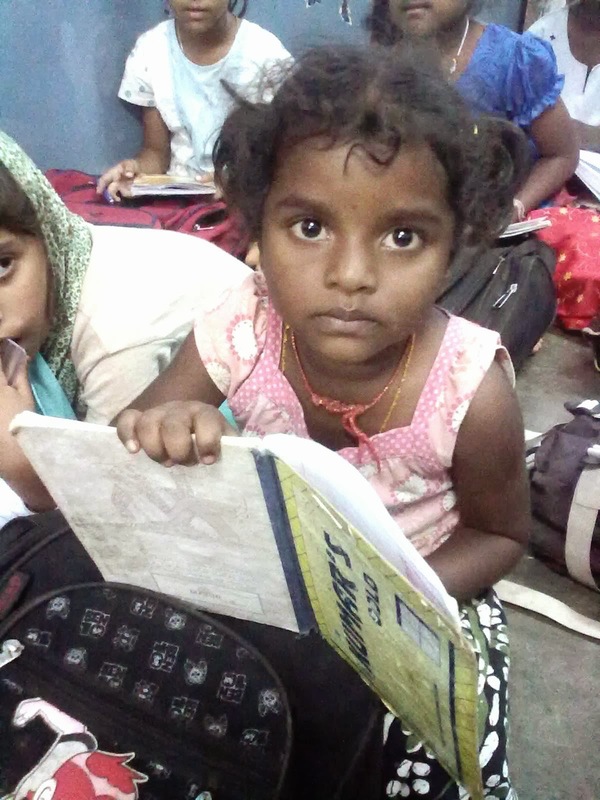 Act has made in roads in the field of social service, By providing with not only Education, Health, and other facilities, it has risen the hopes of thousands of children living in slums and villages, surrounding Bangalore north and Urban. Adarane trust has started with the only vision of providing good education to most underprivileged children in the society, and marching towards the same good with vigor and enthusiasm ably supported by our well wishers, donors and philanthropist, to whom, we dedicated our mission and success, archived so for, in the field of education and health. Be part of our mission, to make our society better place to live in. You Do such a good job... Give love and care and basic facilities to those people who live in slums and rural areas is very great thing in itself. ACT to Serve...ACT to Save. Awesome Inc. theme. Theme images by cstar55. Powered by Blogger.